Charles Darwin is clearly a giant of science, and more than worthy of recognition. Yet, Darwin Day is a mistake. The cultural competition who spout anti-scientific and pseudo-scientific claptrap do not refer to the Theory of Evolution by means of natural selection. They refer to "Darwinism." This is a play to paint those who are science supporters and advocates not as following the evidence that supports evolutionary theory, but instead are merely following the word of Darwin the person as if he were a deity. I fear celebrating Darwin's birthday comes across to those not all that invested in the struggle between those who base their world view on evidence and those who base their world view on faith to place Darwin on the same level as Jesus, Mosses, or the Pope in Rome. It’s some guy’s view versus some other guy’s (or book’s) view, rather than we have evidence and they have not. There is no celebration of Einstein Day. There is no celebration of Pasteur Day. I would oddly be more okay with that as there is not a large cultural push back against The Theory of Relativity colloquially called “Einsteinism.” I get that Darwin day to some extent is supposed to be a poke at the cultural competition, but I fear to a larger audience it’s viewed as a celebration of the man and not what science has learned, verified, and achieved based upon his work. 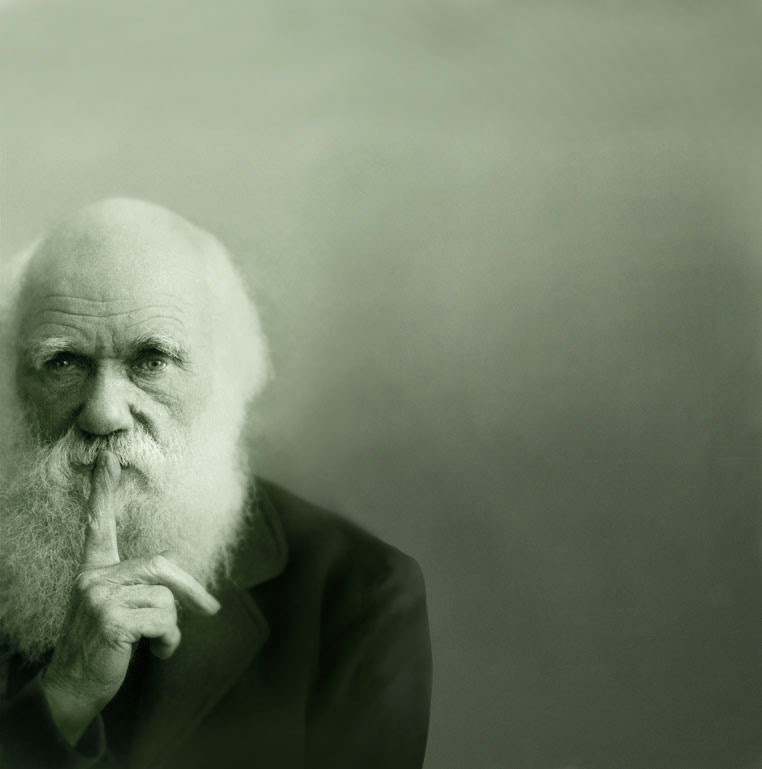 Unfortunately, Darwin day plays into the hands of science crackpots. Labels: Birthday, creationist laugh, Darwin, day, Get off my yard!